Oftentimes papillomas will heal on their own over time and disappear. There is no cure, however, for human papilloma viruses, and individuals may carry them their entire lives. Papillomas of the skin are sometimes treated for cosmetic reasons, especially if they are very large or are located in a highly visible location, or to eliminate pain, which most commonly occurs when they are located on the soles of the feet. Typically, treatment for the dermal growths consists of the application of any of a variety of salicylic acid products or cryosurgery, though laser therapy is sometimes utilized in severe cases. The recurrence rate following treatment is unfortunately quite high. 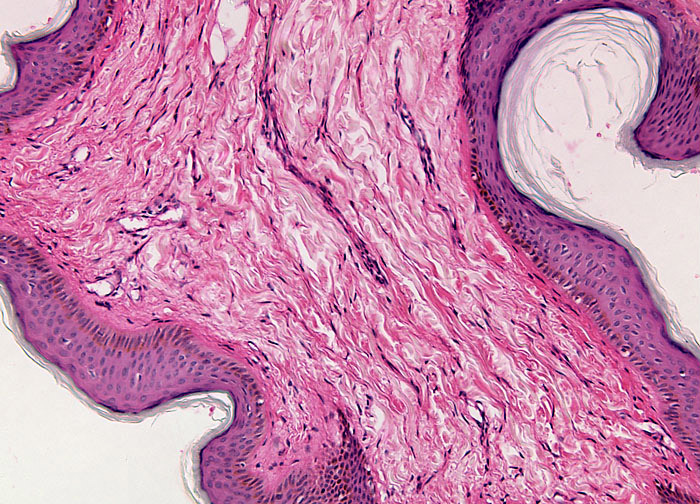 Papillomas of the genital tract generally require more serious forms of treatment, which may range from the application of podophyllin or other chemical solutions to a variety of surgical techniques.